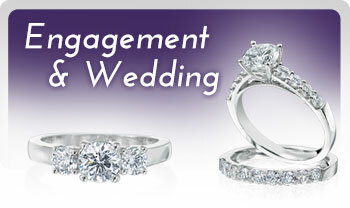 From estate jewelry to wedding and engagement rings, we feature an exquisite collection of diamonds and gemstones. 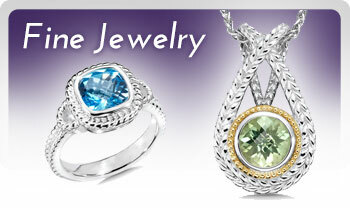 You are sure to find the perfect piece of jewelry for any occasion. When you want to give a loved one something that is extra special, make an appointment for custom jewelry design with C. Aaron Peñaloza Jewelers. The Peñalozas have been San Antonio’s first family of fine jewelry for three generations. C. Aaron Peñaloza carries on the family tradition with a jewelry store filled with exquisite designs and a commitment to helping clients choose beautiful jewelry that will be worn and cherished now and by generations to come. 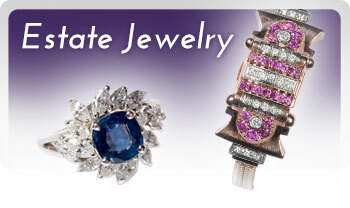 We provide all kinds of jewelery service, including appraisals and jewelry repair. To find out more, or to browse our collection, stop in to our location in San Antonio, TX today. Stop by the jewelry store and let us introduce you to our stunning collection of fine jewelry designs and our friendly and knowledgeable staff. Your Destination for Memorable Gifts. © 2019 C. AARON PEÑALOZA JEWELERS, All rights reserved.